How did I not know that The Wonder Years was on Netflix? What a find (by me) for a Sunday Night! Just your classic, wholesome, family show about the life of Kevin Arnold during the 60s and 70s. School dances, heartbreak, friends moving away, growing up. Just the type of stuff that any kid can relate to and I’m glad Fred Savage was one of my mentors. I find it disappointing when I ask other people in their early 20s about The Wonder Years and a lot of people look at me like I have two heads. My response is always “how the hell have you never seen the Wonder Years?” They’ll say that they have seen other 90s staples like Boy Meets World, Saved By The Bell, or 7th Heaven. All are solid in their own mind, but none of these shows exist without The Wonder Years. I feel the same way about Full House. 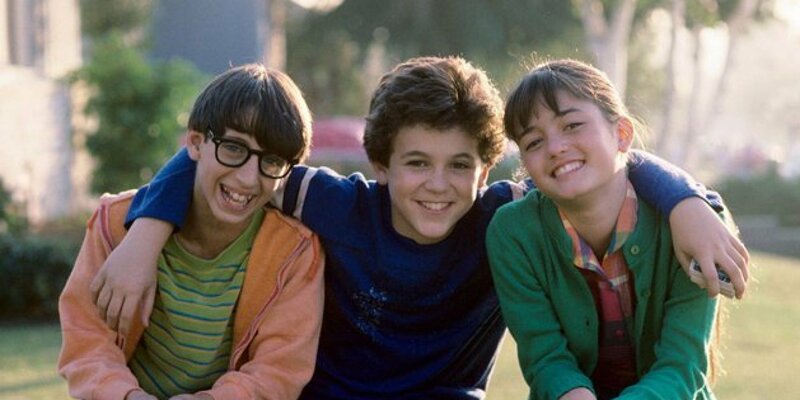 Thankfully, I have older siblings so I was watching reruns of The Wonder Years on ABC and ABC Family as a kid. Now can I finally get to the real reason why I am writing this blog. 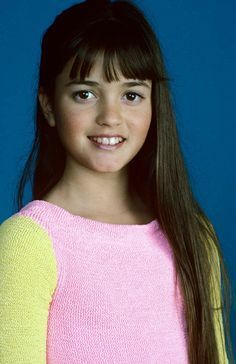 2 words: Winnie Cooper. Danica McKellar aka Winne Cooper. Arguably the biggest crush of males between the current ages of 23-40. Winnie gives Kelly Kapowski a run for her money as the biggest babe of 90s TV. Who wouldn’t want to be Kevin? Now I understand Winnie had a lot of other guys in her life, but when you’re beautiful like that, it comes with the territory. If I were Kevin, I would’ve delivered Chinese food every night of the week for Mr. Chong in order to just have a shot at marrying Winnie. Oh, did I mention Winnie is STILL A BABE AT 41?!?!?!?!?? P.S. A lot of people will argue that Kevin and Winnie’s best moment together was during the Pilot or their kiss on the bridge in Season 3, but the greatest moment between Winnie and Kevin is during The Accident in Season 4. If you don’t get emotional when Kevin tells Winnie he loves her through a window after Winnie was in a car crash, then we can’t be friends.